A sumptuously loaded hamper full of classic, high quality grooming products that can only be fully appreciated by the true connoisseur – one who enjoys taking time to satisfy his essential needs. This consignment of grooming products has been carefully selected by the Valet London for their quality, unique branding and exclusivity. 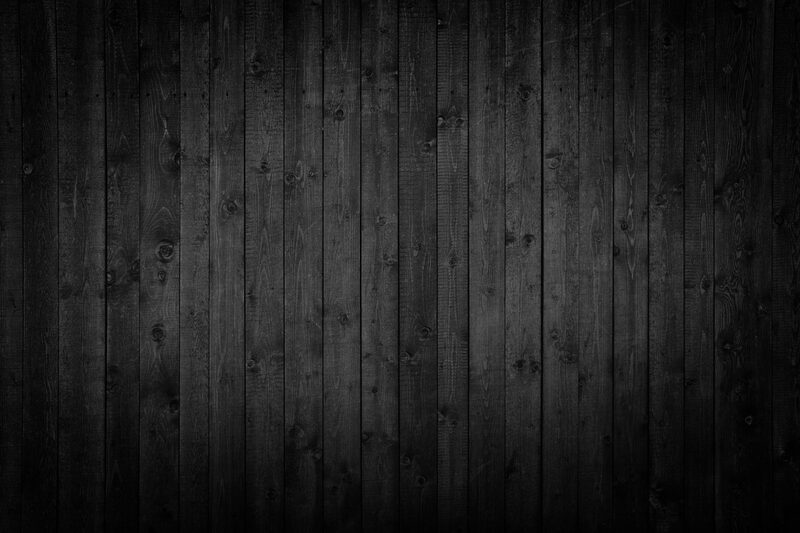 It’s stunning in Black! Typically, these products are only available at certain bespoke retailers in the West End and hence we are proud to be one of the few exclusive stockists outside of the West End of London. The Fully Loaded hamper is packed with the following products. Taylors’ Jermyn Street Collection is a favourite amongst modern men and is also a favourite here at the Valet. It’s a masculine fragrance formulated without alcohol which makes it an ideal cologne for sensitive skin and ideal to apply after a shave. Always a big favourite here at the Valet, this cream can be used as an aftershave balm or as a daily moisturiser. It creates a spicy, rich and exotic aroma that every one associates with the Taylor’s Jermyn Street Collection. Best used in conjunction with the Jermyn Street Collection cologne. From a German brand – that anyone who knows their shaving equipment would recommend – this porcelain shaving bowl is great for whipping up the right consistency of luxury shaving cream, whilst the porcelain also helps retain the heat of the lather. This bowl will look great in the bathroom, where we’ve even known the better half to approve of it’s presence. An absolutely essential ingredient for achieving that perfect, extra-close and sensitive shave. Personally, I never shave without it. The use of a pre-shave cream or oil before applying this shaving cream will result in a smoother shave, as well as providing extra protection. One Germany’s finest brush makers, who create these hand-made brushes to an extremely high quality standard. Finished in pure badger hair with a black steel casement/travel handle, this brush will always provide a great lather and we’re sure it will serve you well as a great travel companion for years to come. Always rinse the shaving cream well from the brush after use and leave it to dry at room temperature. A classic, double-edged safety razor, finished with a black and chrome handle, engraved with the Mühle brand logo. A German crafted razor born out of the very best engineering and resulting in a precision tool with a classic design. We are proud to be a stockist of Mühle products here at the Valet. 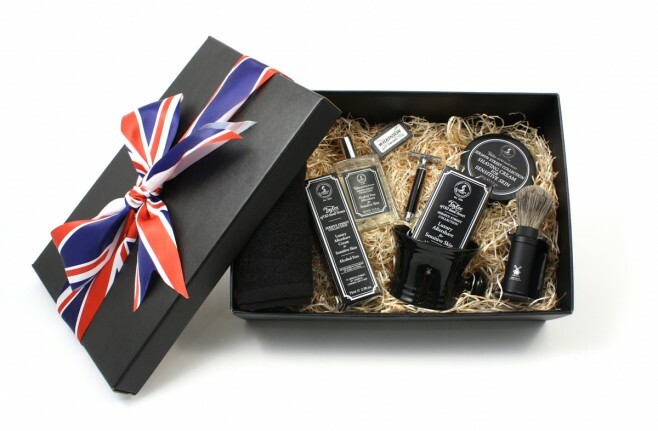 The Fully Loaded shaving hamper is presented in a in a stylish Oxford-style black box with lid and a Union Jack bow, which presents the gifts inside perfectly, is great for easy storage and makes a lovely keep-sake for later use. The hamper also includes a covering gift letter and a Valet loyalty card. To get your hands on this hamper before they run out, you can either visit us in store, call us on 020 8656 9222 or send us a message on our contact page.